In this week’s mini episode, we’re introducing a new special segment. It’s called 101. A 101 is a quick crash course in a word or issue that might be new to some of us. We invite guests who specialize in these topics to unpack them. This is Intersectionality 101 with AnaYelsi Velasco Sanchez. AnaYelsi is a faith organizing and racial justice educator. She identifies as an immigrant and IndoLatinx Venezuelan. She has a number of interconnected social identities, making her just the right person to explain this concept. 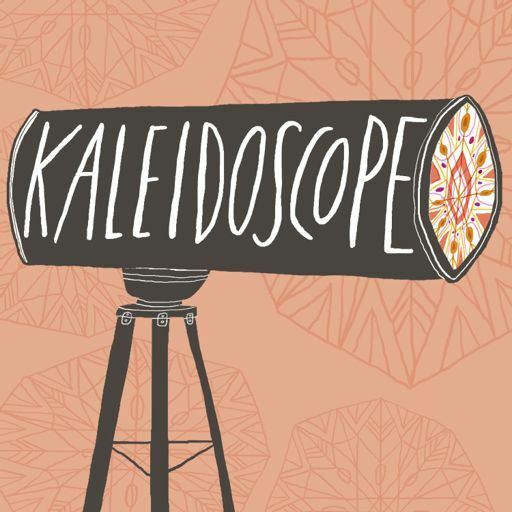 Learn more about the show at kscopepod.com and don't forget to follow us on Facebook, Twitter and Instagram.